Warm hospitality combined with locally sourced food makes for a one of a kind Chocorua Village stay. This charmer of an inn boasts 3 bedrooms, 3 baths, full kitchen & dining area, and is walkable to Tamworth Village. Just minutes away from The Preserve, what more could you ask for? A stay at Huttopia will not disappoint. Relax lakeside, take a dip in the pool, even get your morning coffee served out of a vintage airstream on site. Glamping at it's best! 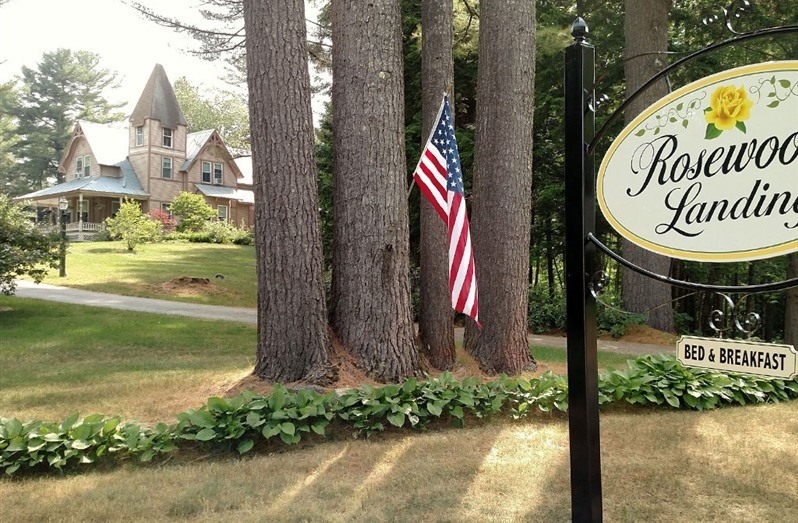 Enjoy a stay at Masquemoosic in Chocorua. Sleeps 12, kid friendly, dog friendly, accessible first floor, and wi-fi.